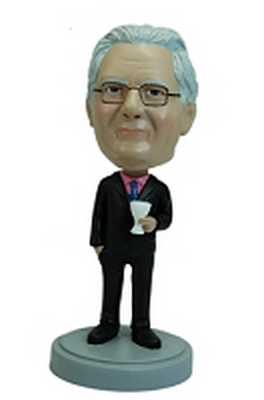 Our custom bobble head gift store provides many gift ideas for coworkers! If your seeking a gift for an employee or perhaps the boss, look no further. 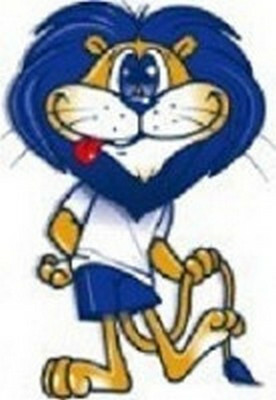 Design your custom bobble head doll in their likeness based on the photo provided to us. Office worker gifts shouldn't be boring. 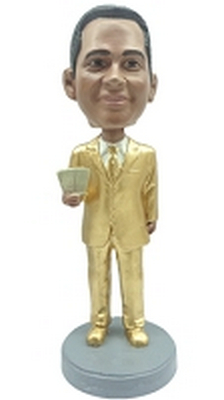 Give the gift of fun at your office with our premade custom bobblehead made to look like many types of men and women in either a corporate settings, professional or blue collar setting. 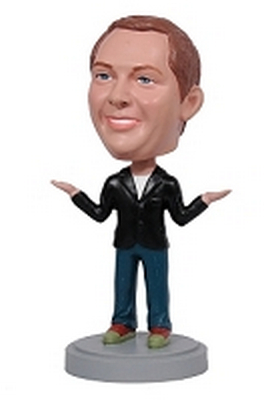 Each custom bobblehead come in different poses, outfits and themes. 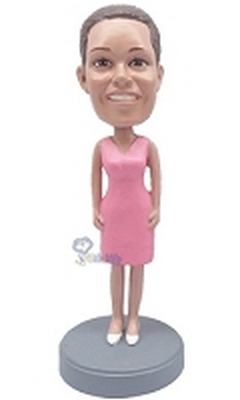 We hand sculpt the head to resemble the photo you provide us of your boss or coworkers. 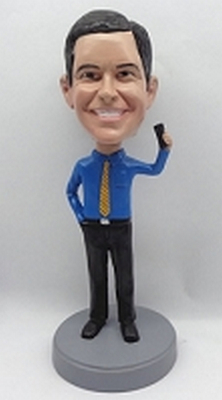 Our office/corporate gift bobblehead dolls are a unique and wonderful gift for employers and employees alike. 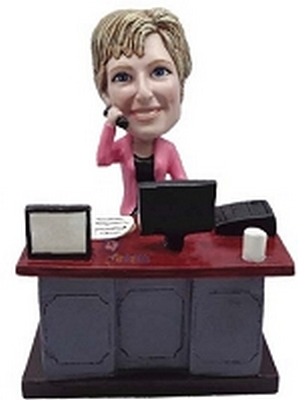 Get your favorite office associate a bobblehead doll that looks like them! You'll be the office hero.